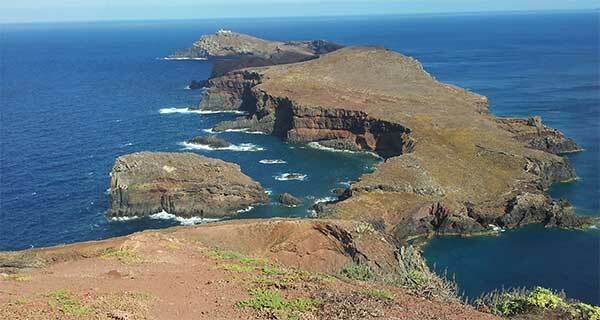 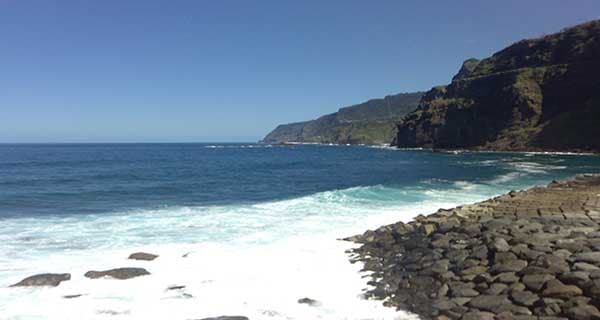 After visiting Camara de Lobos, the tour continues up to the worlds second highest sea cliff and Europe’s highest (580m) – (1775 ft). 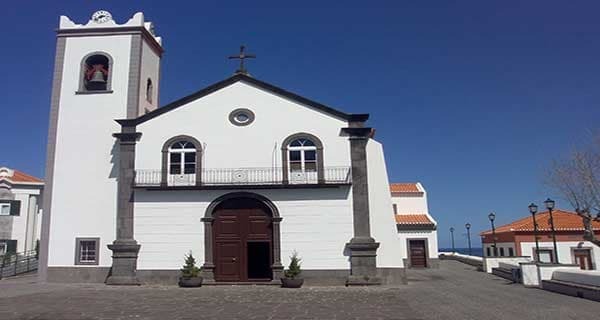 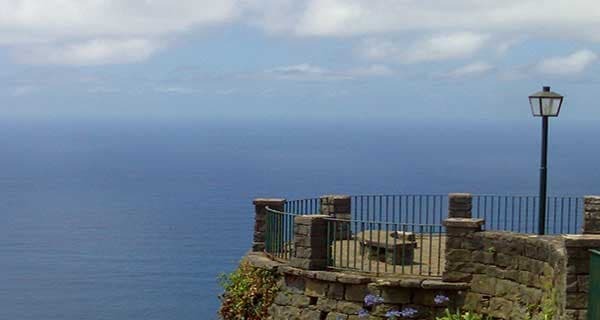 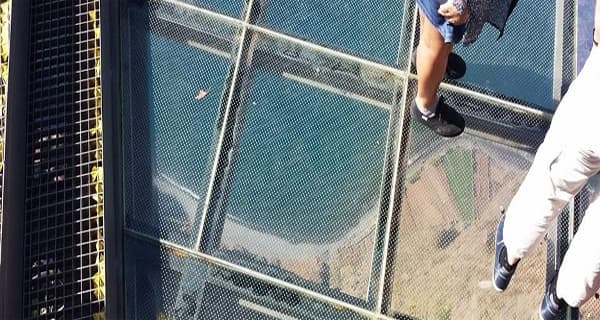 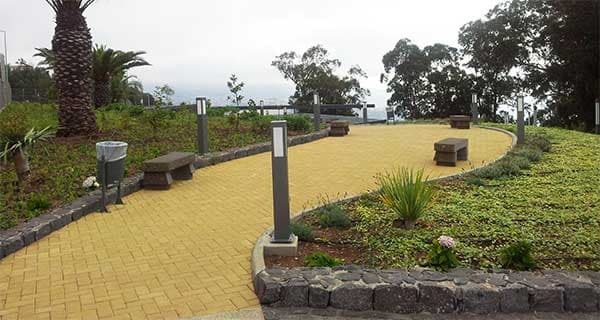 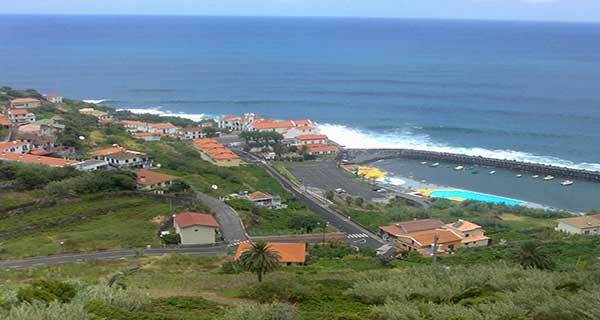 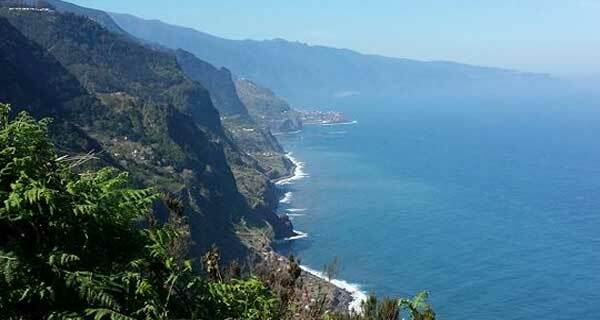 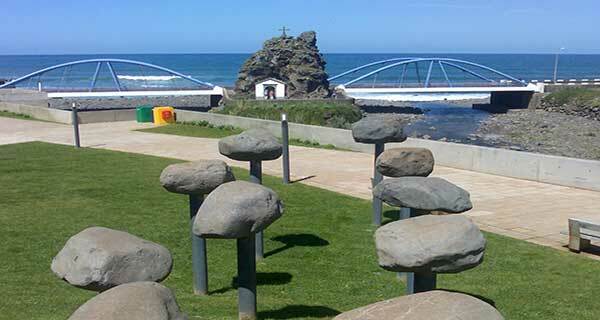 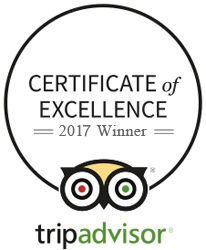 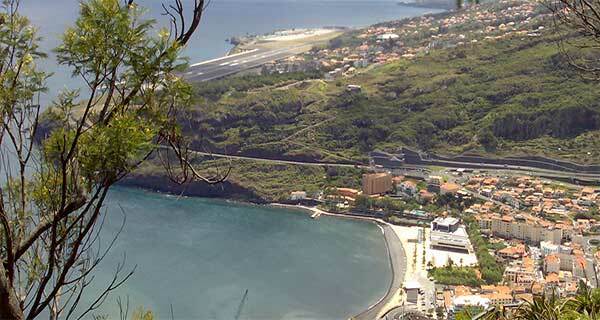 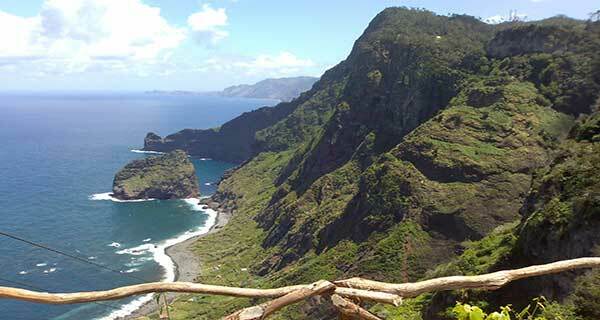 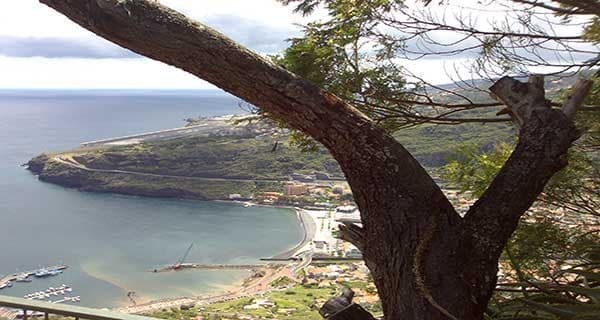 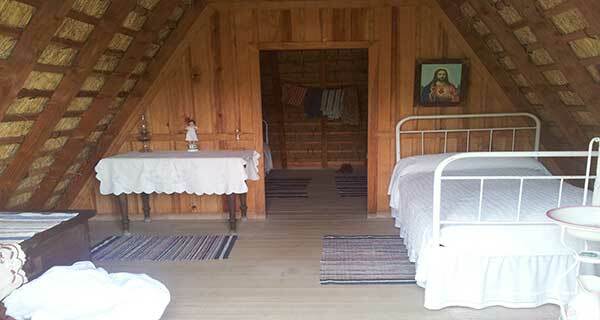 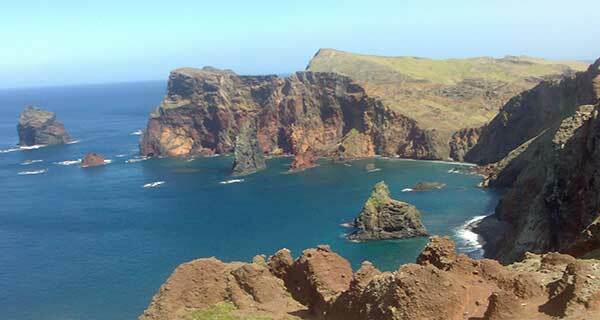 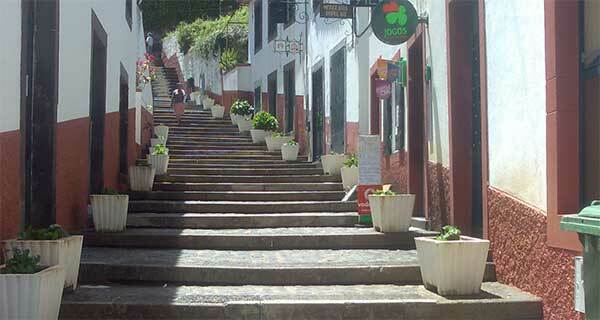 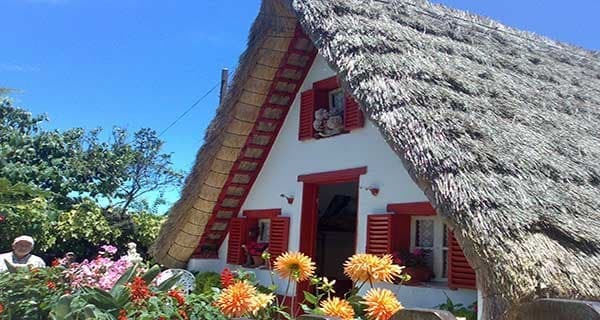 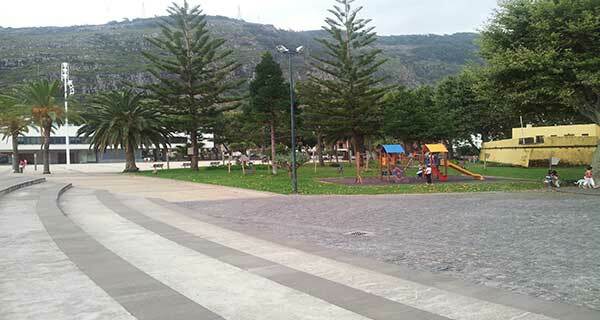 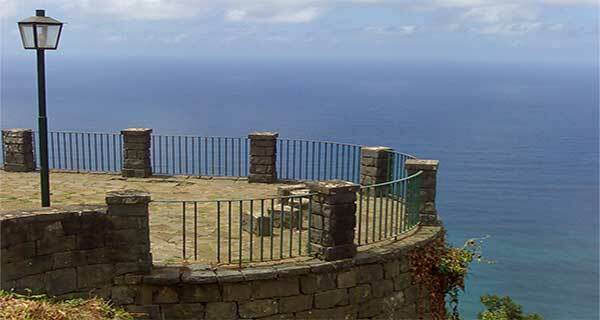 Here you can enjoy the beautiful views of Camara de Lobos and Funchal. 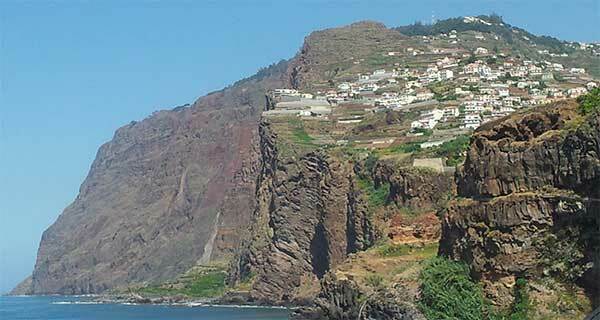 Due to sea erosion, caves and terraces were formed along the coastline. 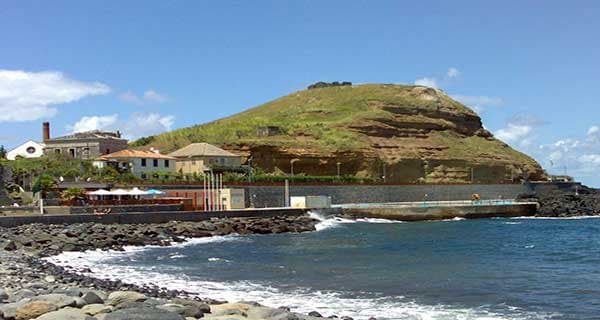 The locals made little plots, for crops, forming an incredible watercolour landscape..
Machico bay was the first place where Zarco and Tristão Vaz Teixeira landed. 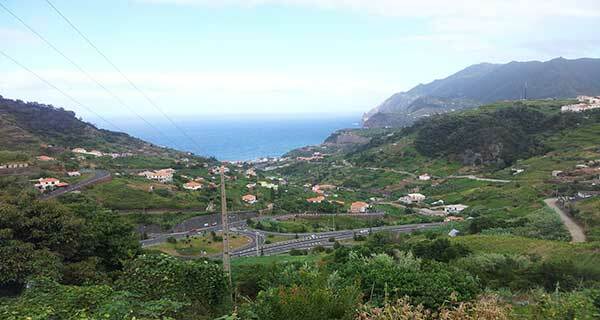 With its uncommonly shaped valley, it looks as if a balcony overlooks the sea and the mountains, in a municipality with great abundance of water. 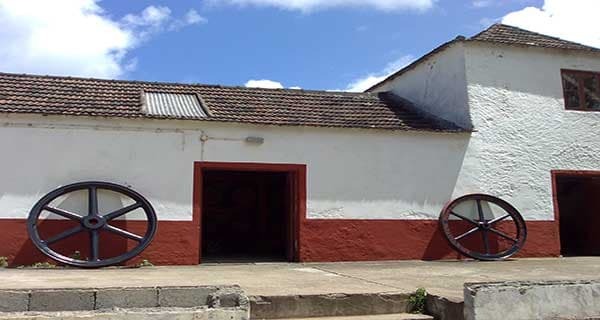 The sugar cane crops and its mill activities, made it become very important for Madeira’s economy until the 17th century. 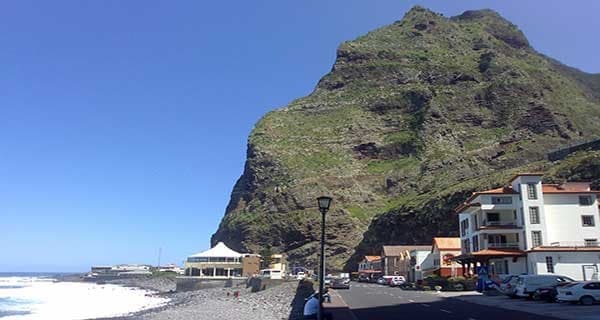 The eastern side of Machico bay is dominated by Pico do Facho, a 320 mts high peak named after the beacon (facho) that used to be lit here to warn residents of approaching pirates.